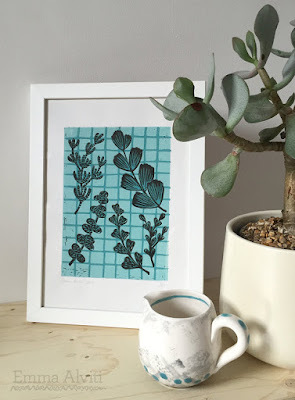 My very talented sister designs wallpaper and fabrics for a living. 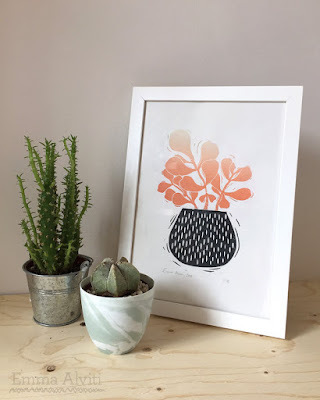 She's just set up an Etsy shop to start selling some limited edition lino prints. 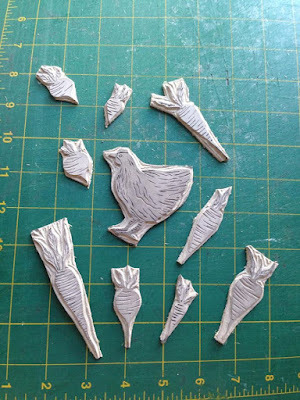 This method of using lino to make a stamp is how she made the veg and chickens on my blog header. 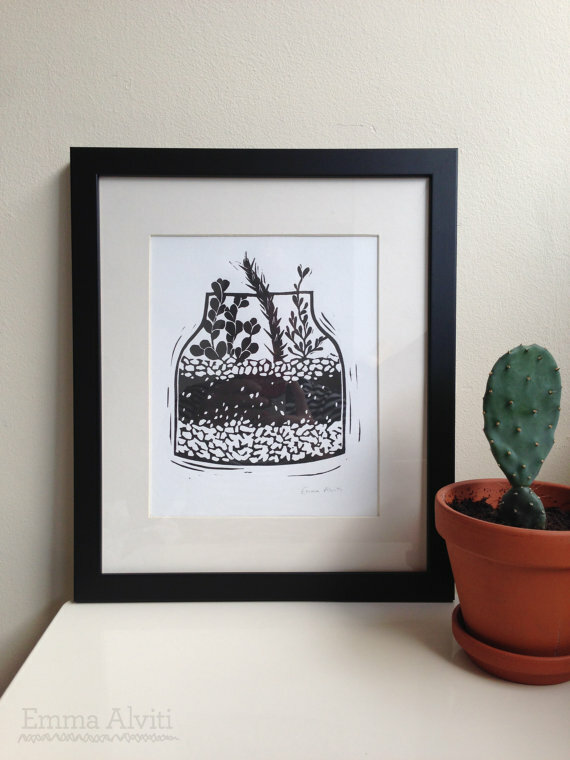 She's doing every print as a limited edition run. Check out her shop here and give her a like! WOW! really creative, great to know the "behind the scenes" info on the header too. What a talented family you have!